We all know the saying, "Our eyes are the windows to our soul", but it may actually be true. More and more we are finding that our eyes can help us see our overall health as well as identify possible health issues not only pertaining to our eyes. Yorkville Eyecare in downtown Toronto is dedicated to providing personal, comprehensive vision care and ocular health screening. 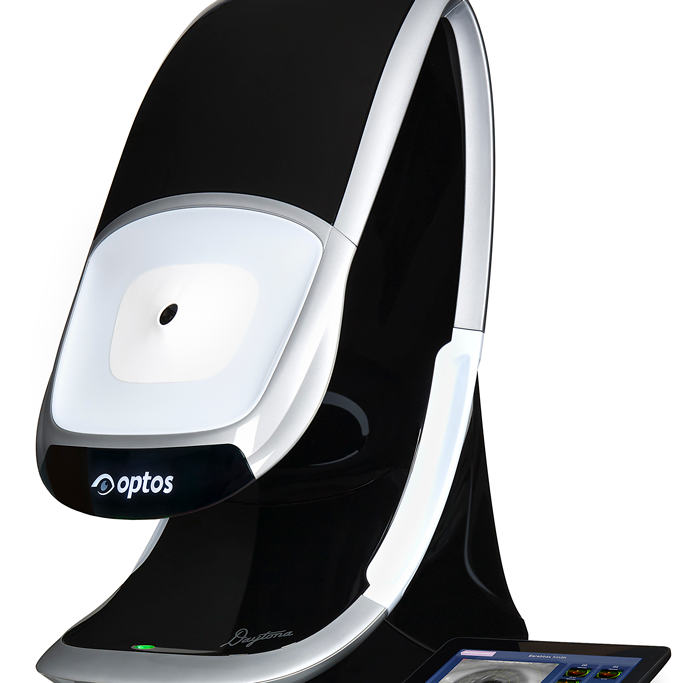 Our professional clinic offers eye exams and prescription glasses and contact lenses for all ages. We take pride in our quality eye care services. 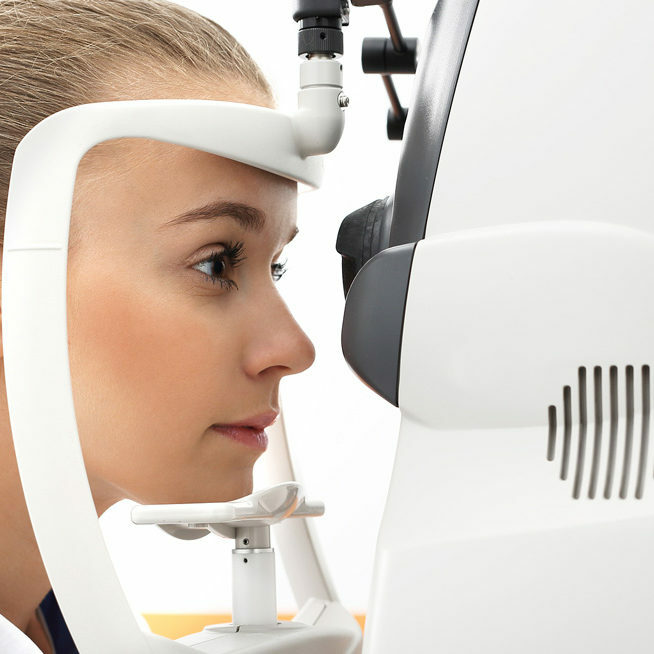 Visit us today for your comprehensive exam and find out why Yorkville Eyecare are Toronto’s #1 optometrists. Our eye exams begin with a series of basic tests by our staff to form a baseline for an in-depth examination of your eyes by one of our experienced optometrists. We measure visual acuity, determine prescription if needed, check for any conditions and evaluate the overall health of your eyes while ensuring there are no signs of disease. Yorkville Eyecare is located on the northern border of downtown Toronto, at 50 Bloor Street West between Yonge Street and Bay Street. Our vision clinic is under Holt Renfrew across from the Cineplex Cinemas Varsity and VIP.